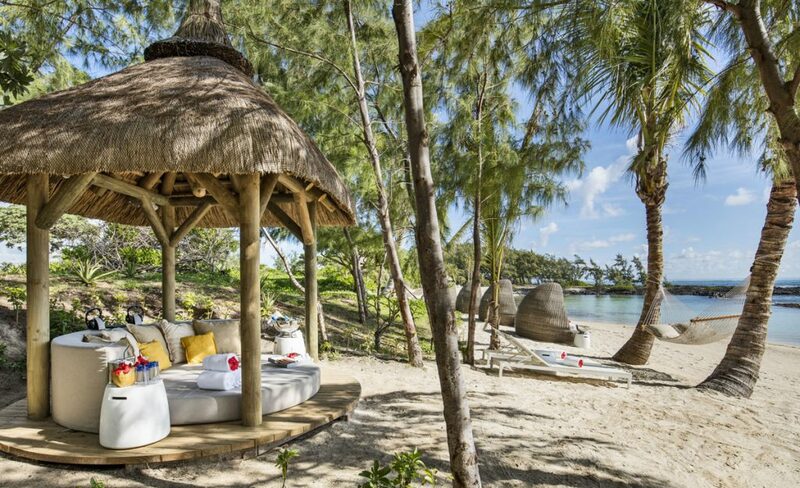 Your beach experience taken to the next level, Long Beach Mauritius is pleased to introduce luxury Private Cabanas on the famous golden sands of Belle Mare beach which fringes the island-chic five star resort. 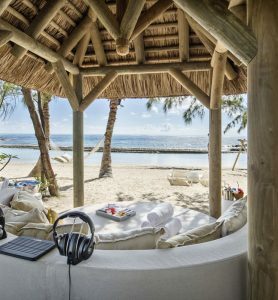 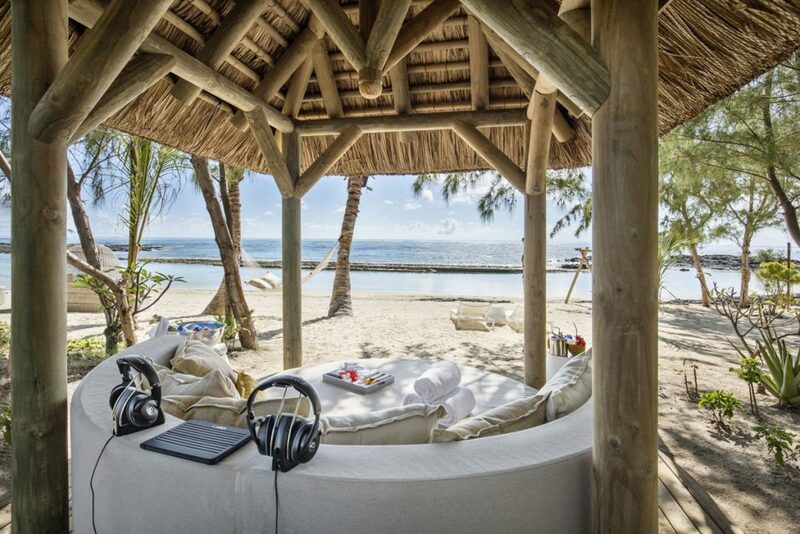 Featuring a docking station and power banks for your own silent disco and a dedicated butler service, the cabanas create the perfect private sanctuary and the best way to spend a relaxing day at the beach. 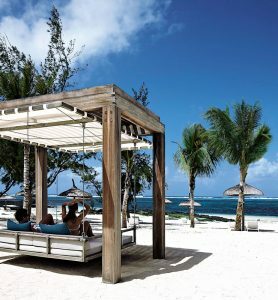 For the ultimate indulgent beach lounging and the perfect way to create timeless memories, select a bespoke beach package and soak up the picture-perfect white sands and crystal-clear waters from your own personal oasis. 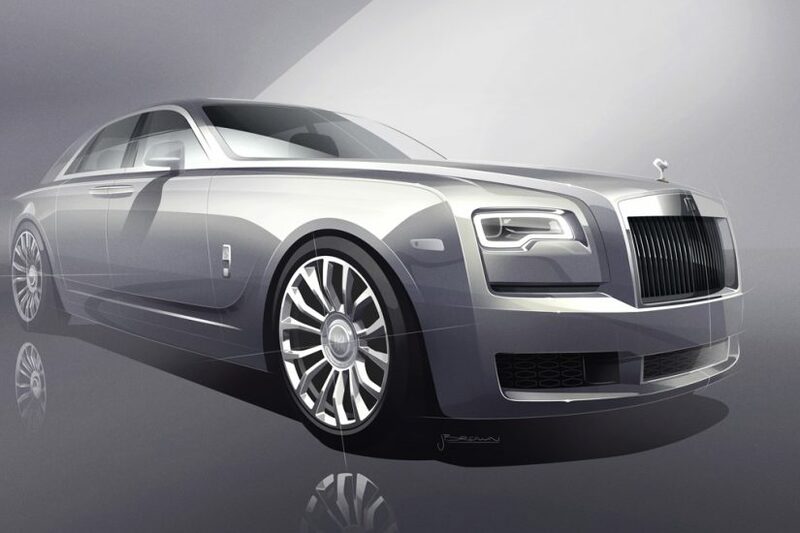 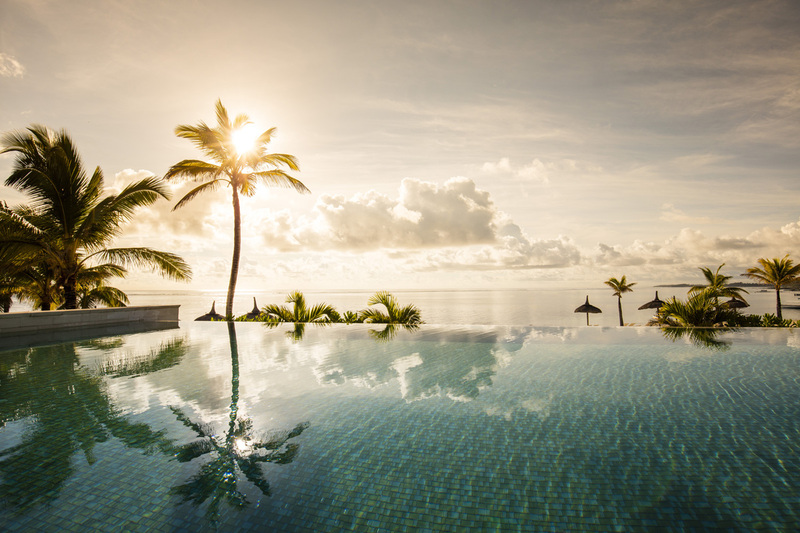 Whether you’re looking for low-key luxury or a day of popping champagne complete with a personalised butler service, there’s a package to suit all tastes. 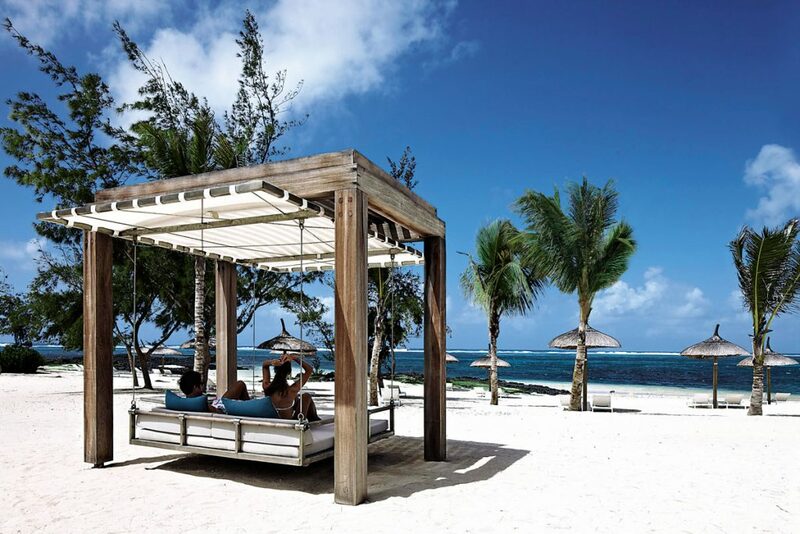 Designed to elevate the beach experience to the next level, the Private Cabanas can be hired for the day from just £100 per cabana, including a dedicated butler service, power bank, docking station, an endless supply of magazines and books, and your own phone to place food and drink orders throughout the day. 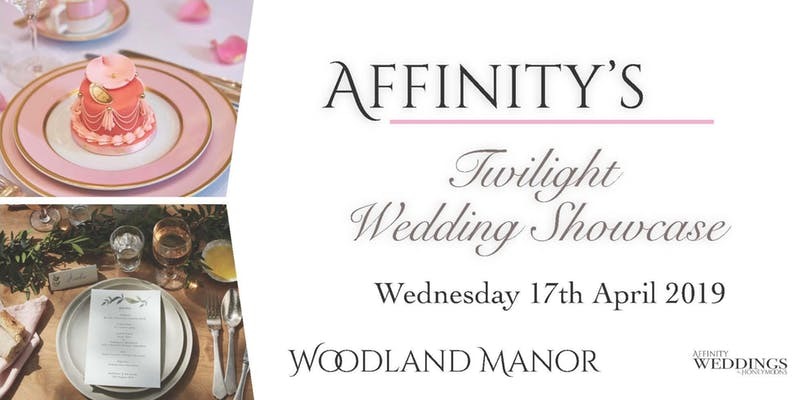 Get the tunes flowing and enjoy the complimentary inclusions of four beers, one bottle of sparkling wine and one large pizza, whilst an extensive menu suitable for both children and adults can be ordered throughout the day on supplement. 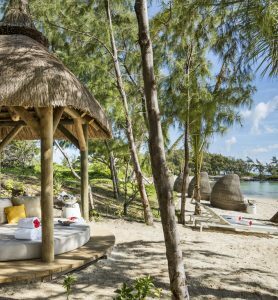 The private butler will cater to your every whim, from keeping the drinks flowing to even cleaning your sunglasses – allowing you to live as a VIP for the day and truly achieve Instagrammable #BeachGoals. 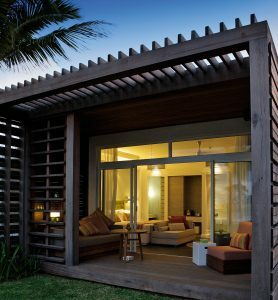 For a more low-key beachside experience, but none the less relaxing, choose a cosy beach Cocoon from just £33 for the day. 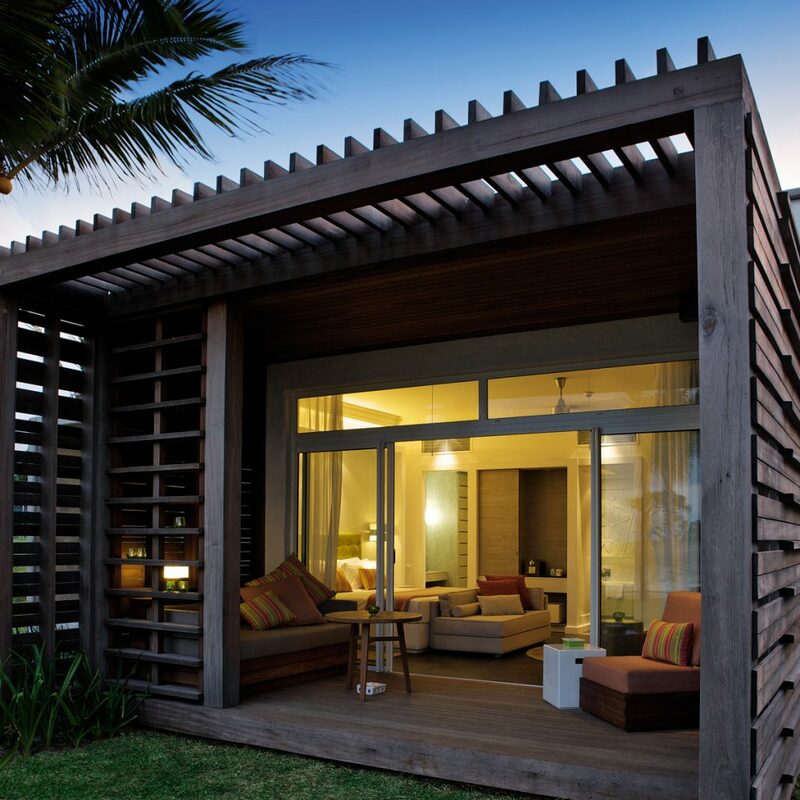 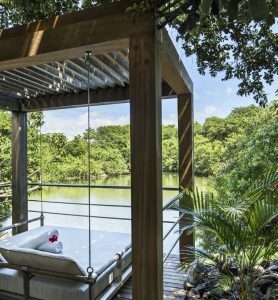 Keeping toes sand free and ensuring a private and reserved space on the beach, the Cocoons include water refreshed throughout the day, a dedicated butler service, and a specially priced food and drinks menu. 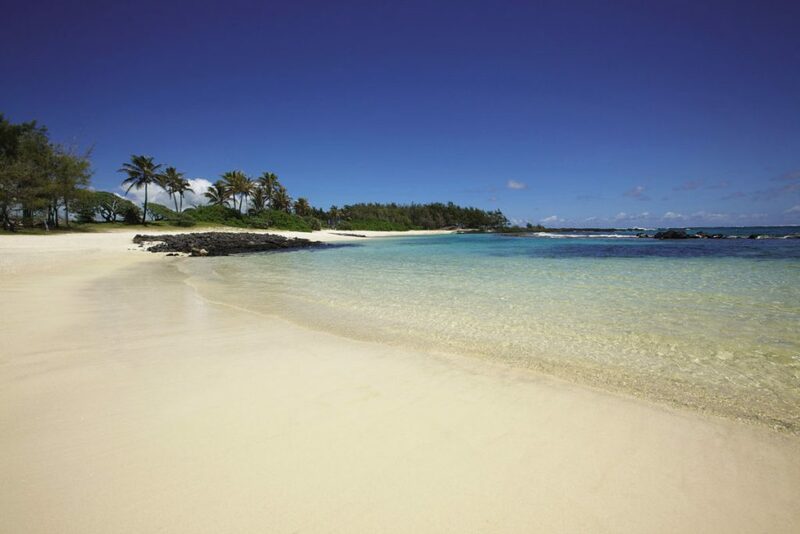 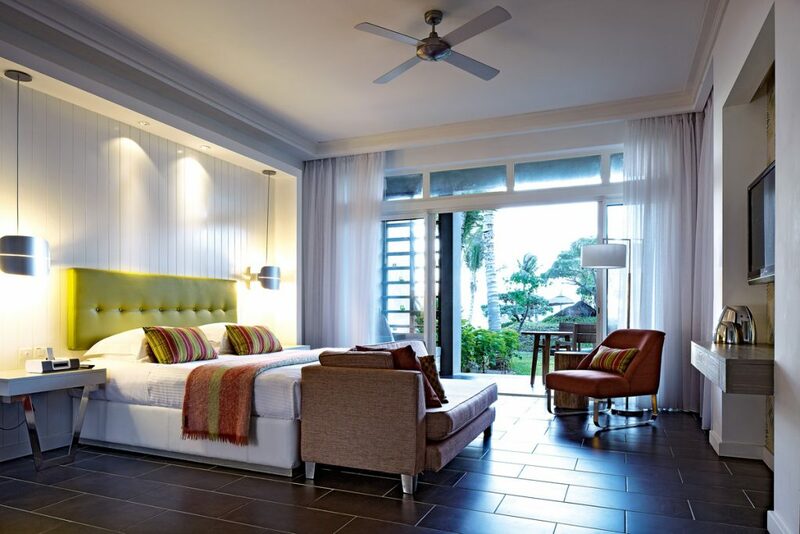 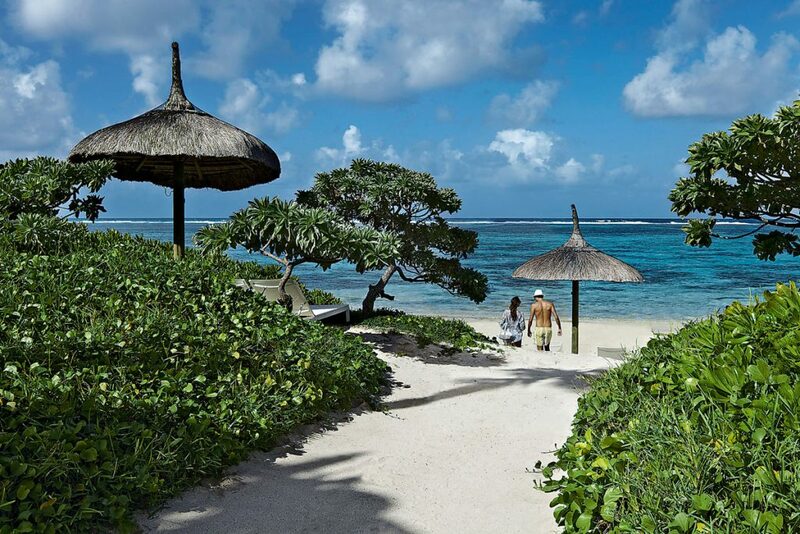 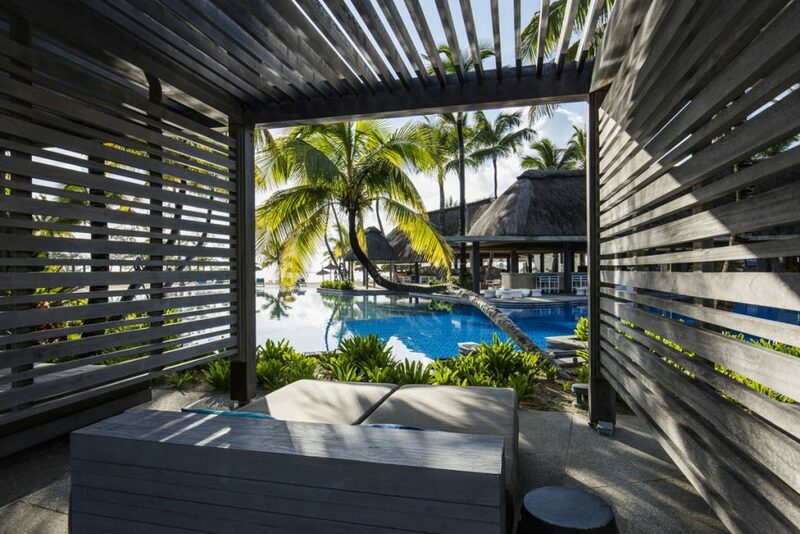 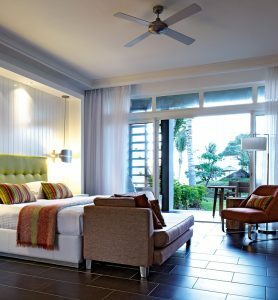 Situated on Mauritius’ east coast, Long Beach Mauritius boasts a bold and contemporary style, encompassed by vibrant tropical gardens, providing the ultimate escape for guests seeking a blissful haven with equal measures of relaxation and unforgettable activity. 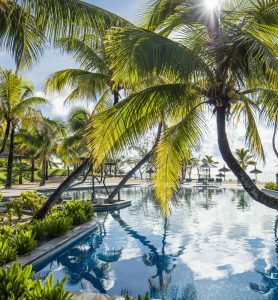 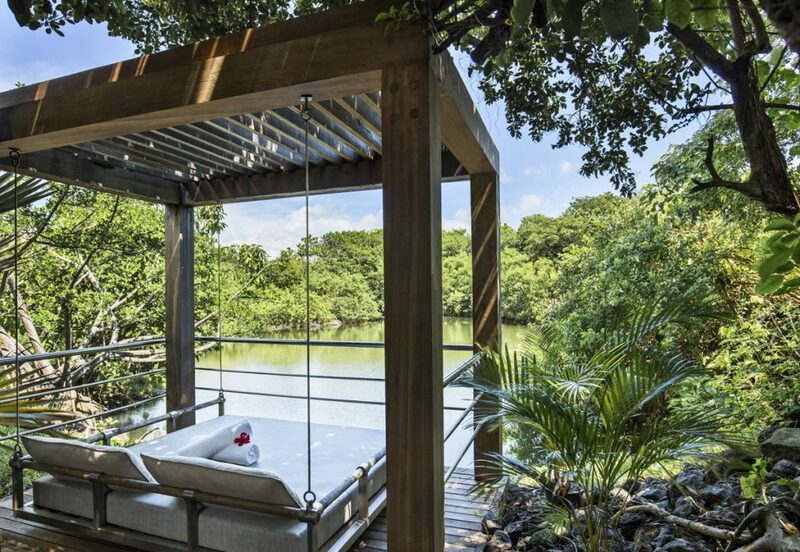 Setting the new standard for high-spirited travellers with a passion for energy, culture and memory making, Long Beach Mauritius features four swimming pools, nature trails through the tropical gardens with over 500,000 different types of plants, and the only climbing wall in Mauritius. 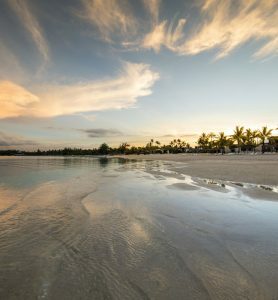 As well as basking on the incredible beach which stretches for 1.3km along a protected coral reef lagoon, guests can partake in one of the many activities available. 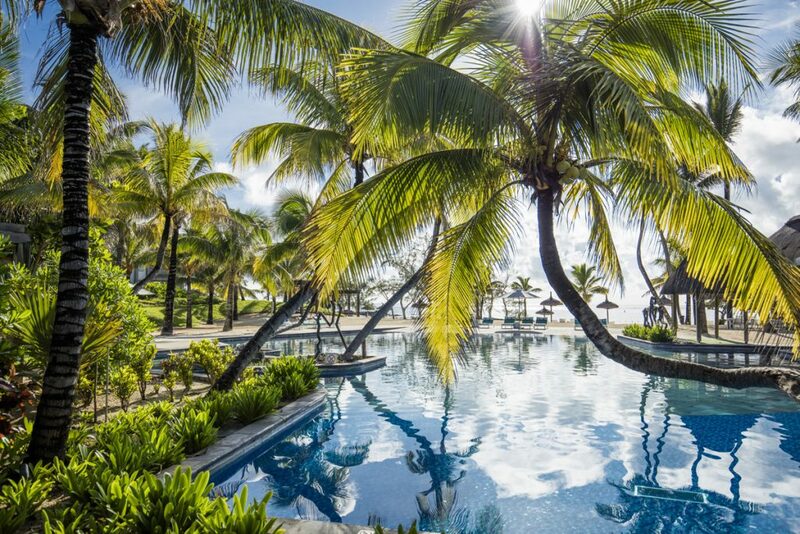 Make the most of the tropical waters though a huge array of diving and water sports, many of which are complimentary. 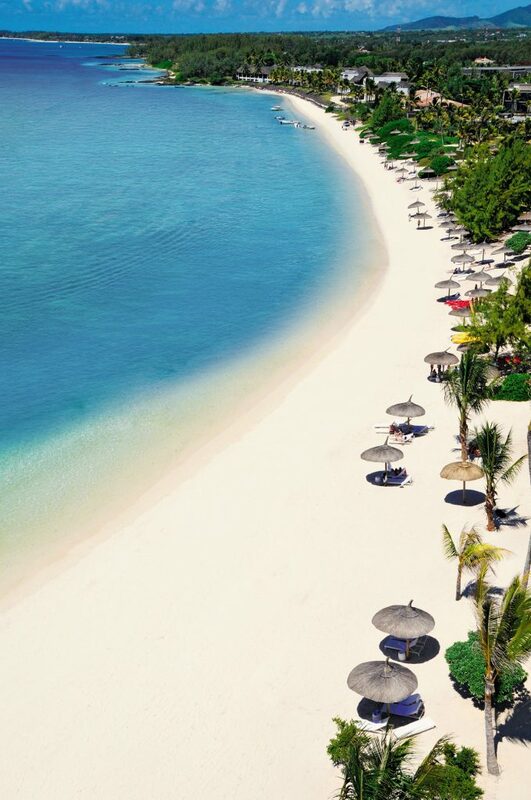 Take a boat trip, try water skiing or windsurfing, watch the sunrise from a kayak, greet the incredible marine life whilst snorkelling or diving, or see the beautiful azure waters from above whilst parasailing; the options are limitless. 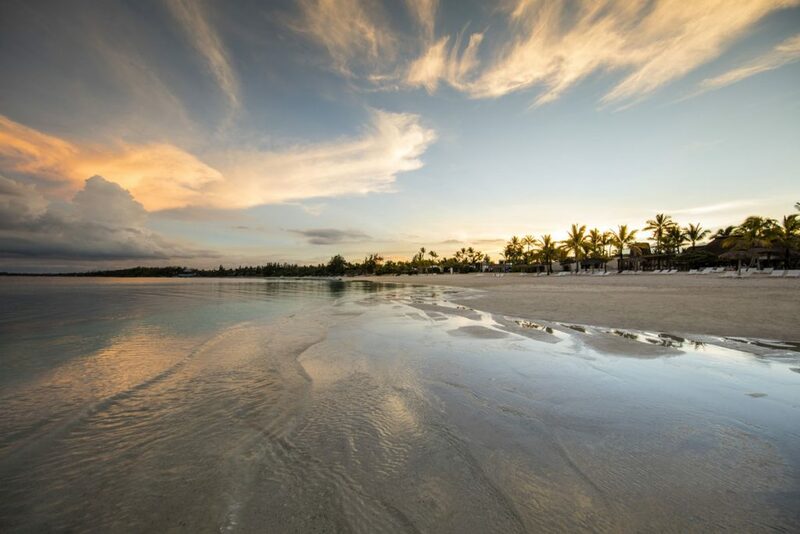 After a day of adventure, enjoy culinary delights at the resort’s variety of restaurants. 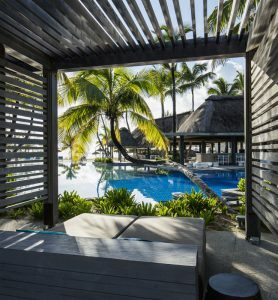 Tides serves up the freshest seafood and local specialities, ready to be enjoyed overlooking Belle Mare beach, whilst Hasu offers world-class authentic Japanese fare. 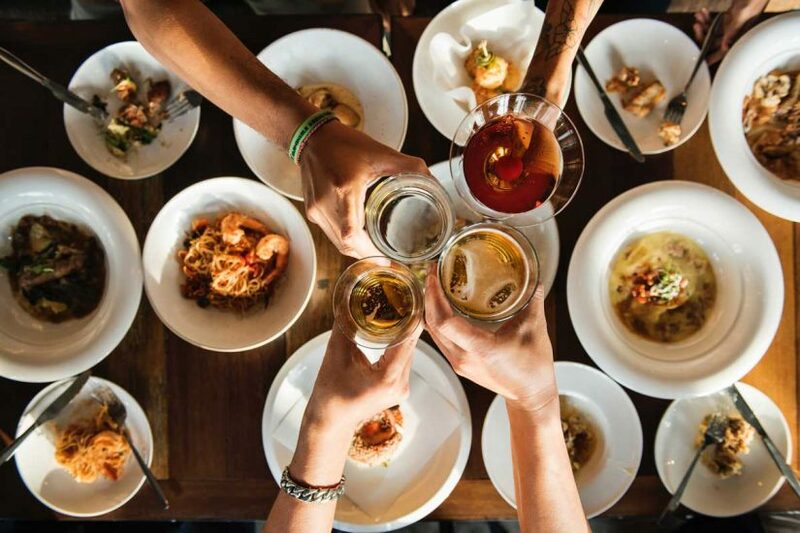 For more laid-back dining, try Sapori for melt-in-your mouth Mediterranean flavours. 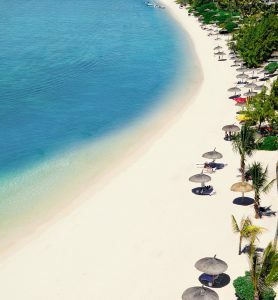 If even further relaxation is needed, or perhaps soothing a sore head from a day of merriment, guests can unwind and enjoy the world’s first Cinq Mondes Spa & Wellness Retreat, a calming sanctuary of serenity with a signature treatment menu offering a range of luxurious treatments inspired by time-honoured Mauritian traditions whilst embracing beauty rituals, healing techniques and natural ingredients from around the world. 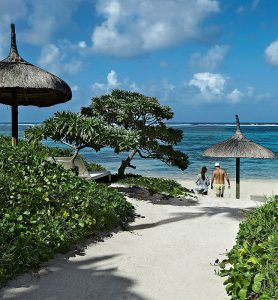 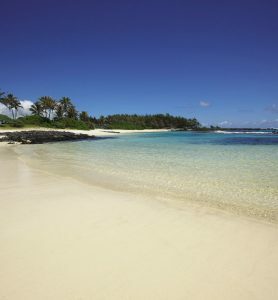 To book, guests can visit www.longbeachmauritius.com/en for further information, and can enquire with the concierge at the hotel to make a booking.